In mid-January, the Toronto Design Offsite Festival will fill galleries, public spaces and shop windows across the city with independently produced works from hundreds of established and emerging creatives. The lineup includes over 100 events, installations and curated exhibitions. At week’s end, head to the Metro Toronto Convention Centre to get out of the cold and take in the Interior Design Show. 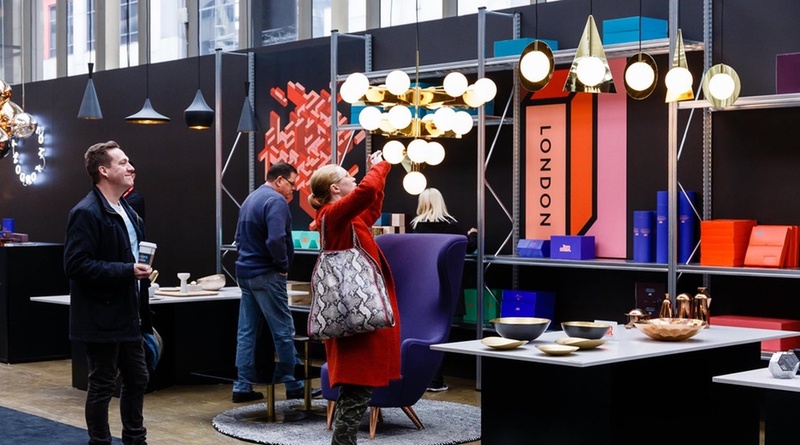 Hosting over 300 exhibitors of interior products, the show features a slate of big-name speakers, including Slovenian industrial designer Nika Zupanc, Spanish designer Jaime Hayón and British architect David Adjaye. 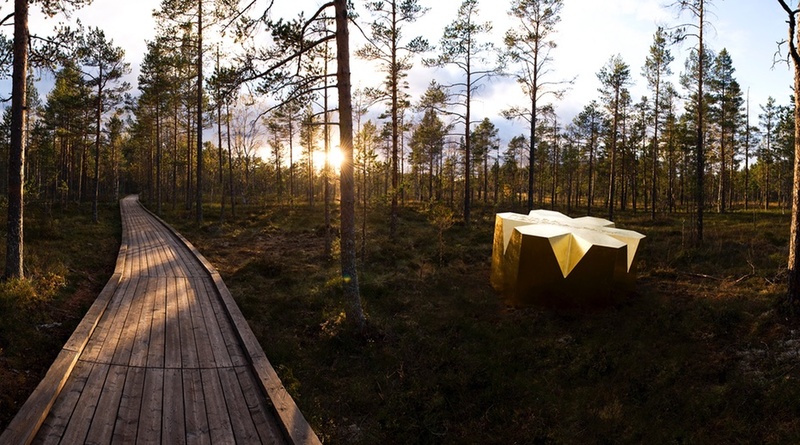 The world’s biggest celebration of Scandinavian design showcases local talent with the Design Bar feature, conceived this year by multidisciplinary firm note Design Studio. Also drawing top names from further afield, the show features guest of honour Jaime Hayón, whose lounge installation welcomes visitors into Stockholmsmässan. This year, a new feature joins the lineup – Welcome to Woodland will examine innovations in contemporary wooden architecture and the future possibilities for timber construction. 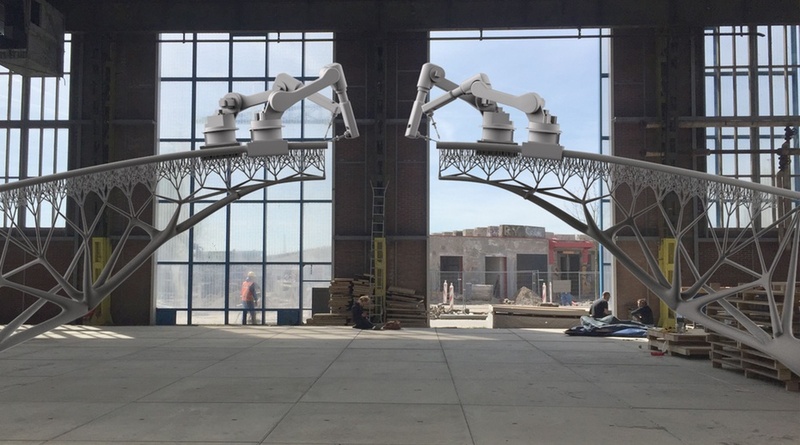 During its home city’s design fest, the Design Exchange will launch this exhibition pitting man against nature in the ultimate design challenge. Bio-mimicry has created a whole new phenomenon that has us looking to the natural world for design solutions. The show will include a range of works, including ones that obviously borrow from nature, such as Brent Cordner’s honeycomb-structured architectural panels, to pieces with less obvious origins, such as the intriguing Philip Beesley construction above. The year’s biggest launches from the world’s best designers and brands take place during the week-long fair. This year, the biennial lighting extravaganza Euroluce is back, filling over 38,000 square metres of space with almost 500 of the top brands in the sector. 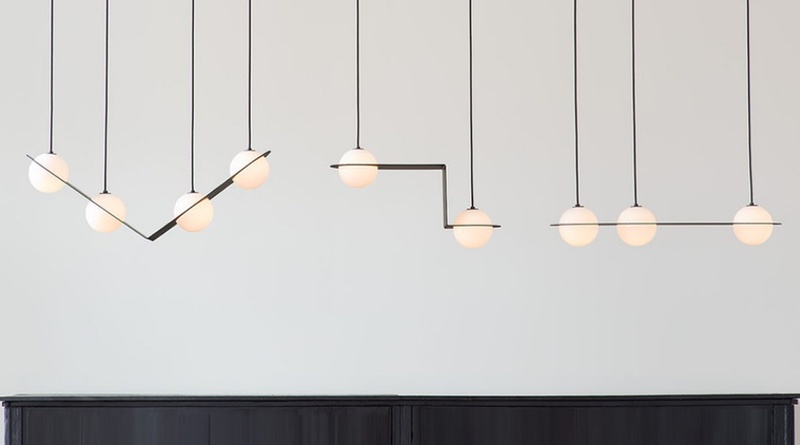 In the mix this year is newcomer Lambert et Fils, the Montreal brand whose Laurent collection is shown above. Five decades of human intervention on the Canadian landscape is documented in this exhibition at the Canadian Centre for Architecture, subtitled “A Counter-History of the Modern Canadian Environment.” Presented through a series of case studies, the show reflects on our relationship with the natural environment and the ways we have exploited it. 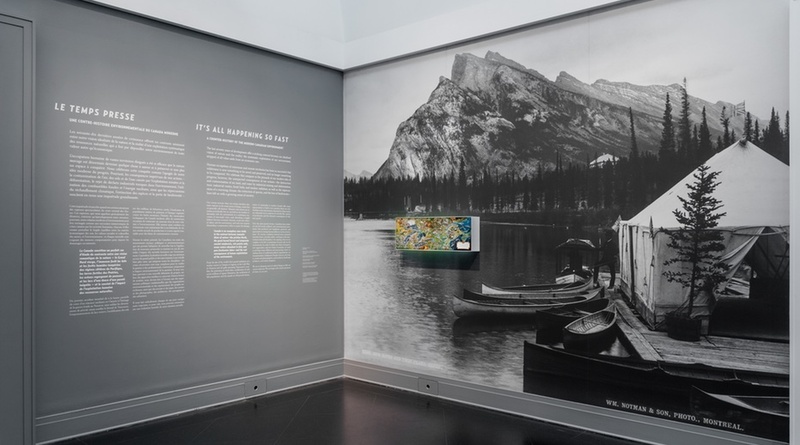 Drawing from the CCA’s own collection and Library and Archives Canada, the exhibition also includes works by Canadian author and artist Douglas Coupland. While you’re there, be sure to also catch Phyllis Lambert: 75 Years at Work, a retrospective launched in celebration of the museum’s founder, who turns 90 in January. It runs January 18 to June 4. Design Museum Holon focuses its gaze on glasses with this eyewear exhibition. Over 400 examples from the private collection of Claude Samuel includes pieces designed by his father for Pierre Cardin, iconic styles worn by Elton John and John Lennon, and artifacts such as Inuit snow goggles. 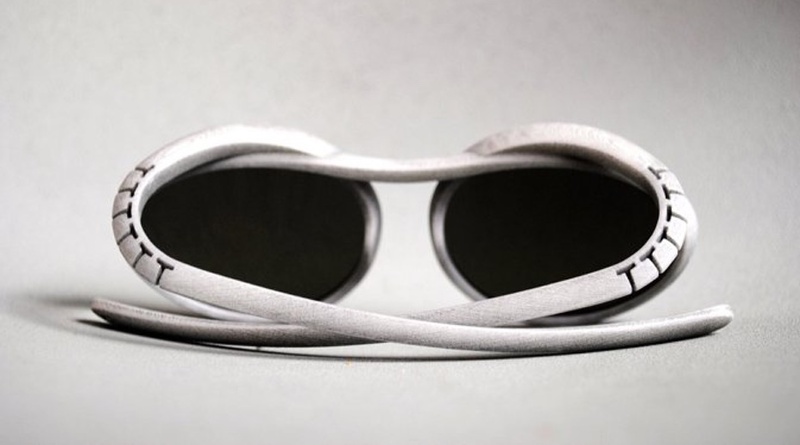 The 3D-printed PQ sunglasses designed by Ron Arad (shown) are also on view, alongside pieces commissioned for the show from other contemporary Israeli designers. 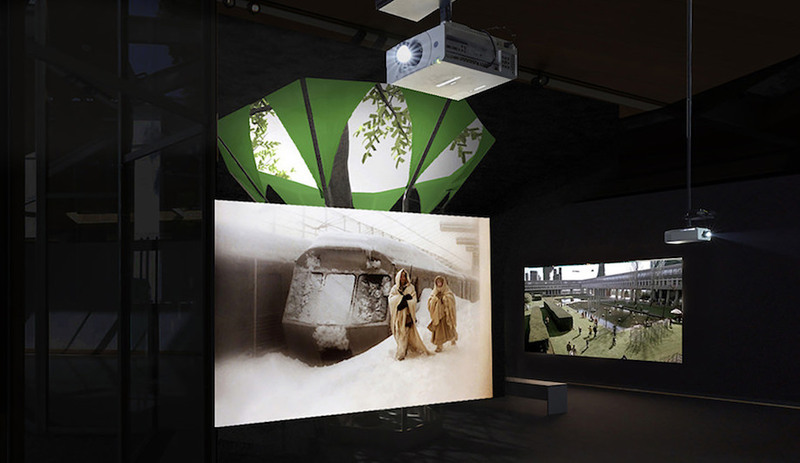 The 2012 Pritzker Prize-winner is the focus of this show which inaugurates the Louisiana Museum’s new exhibition series, the Architect’s Studio. 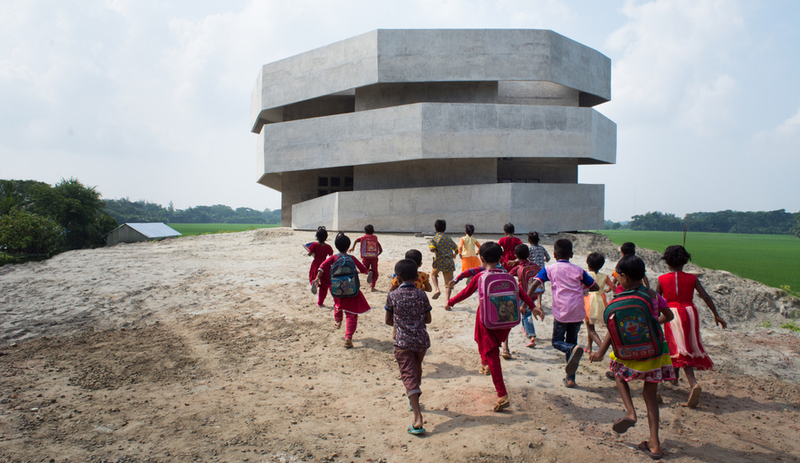 The series will showcase contemporary architects who demonstrate sustainable and socially aware practices. 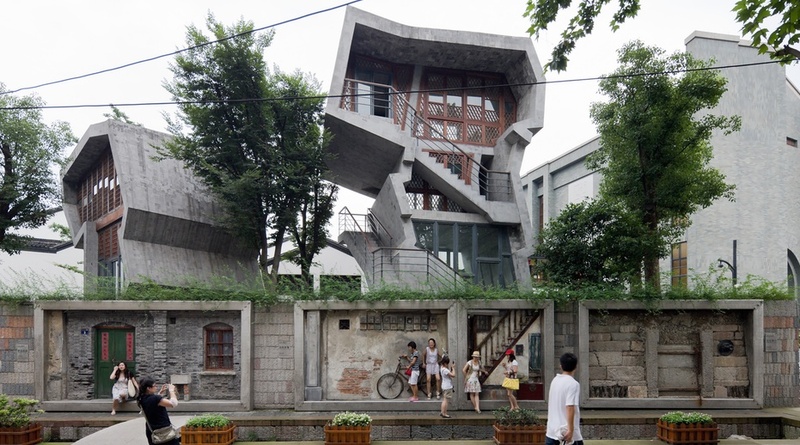 Shu’s Amateur Architecture Studio, which he heads up with his wife, Lu Wenyu, is known for its unusual locavore residential architecture, including the wild take on high-rise living seen above, built in Hangzhou, China. 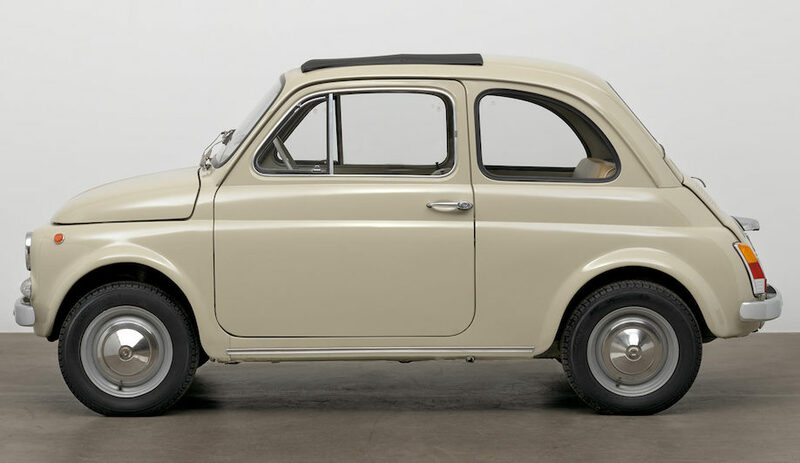 The show will include At the Parallel Scene, Amateur’s installation from the Venice Architecture Biennale. As we surround ourselves with an Internet of things and intertwine technology with every facet of our lives, are we building an environment that’s less reliant on us? And where we are less reliant on each other? From factories, to retirement homes to children’s rooms, and even inside our own bodies, the Vitra Design Museum looks at all the places we find robots today and where they’ll be in the near future. 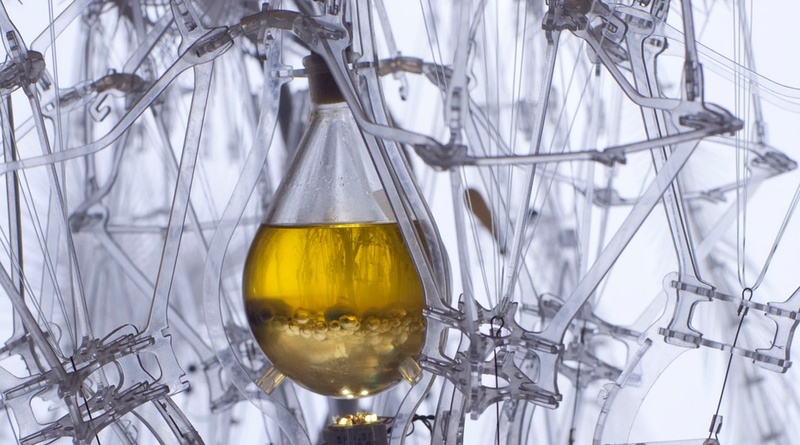 Complementary programming, running for the duration of the show, includes talks from MIT’s Carlo Ratti and robotic-assisted architecture leader Achim Menges. 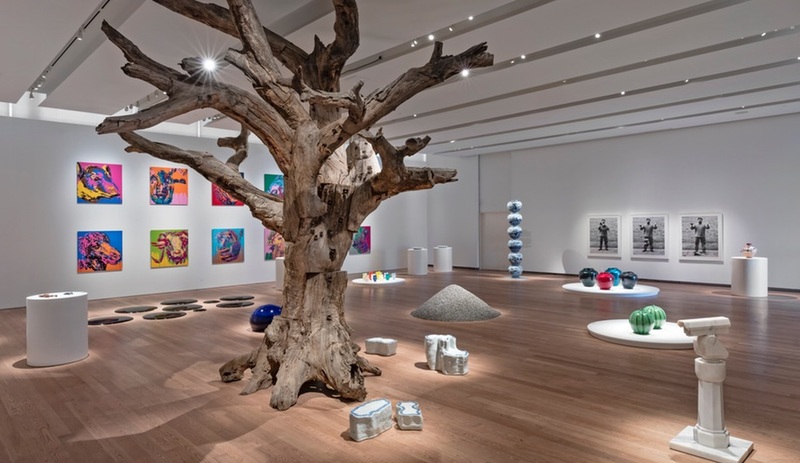 The Smithsonian’s Hirshhorn Museum and Sculpture Garden presents a psychedelic retrospective of the colourful Japanese artist’s 65-year career. 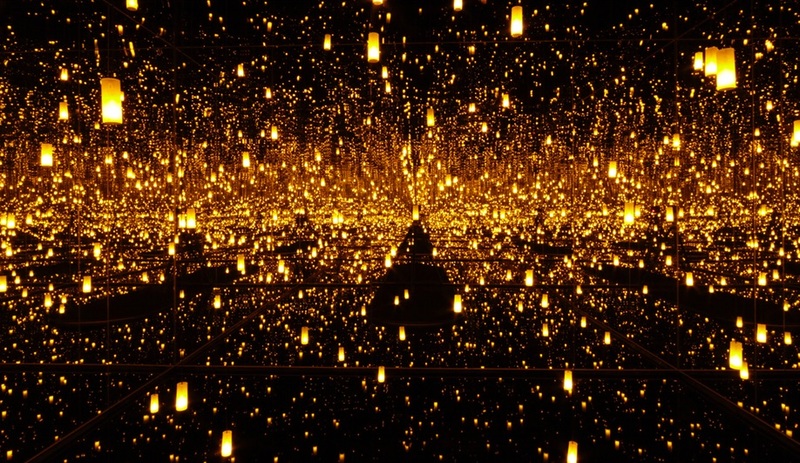 Spanning five decades, the show brings together iconic works including paintings, sculptures, six kaleidoscopic environments and two large-scale installations, including her most recent Infinity Room, All the Eternal Love I have For the Pumpkins, first staged last year in London. Following its run in Washington, D.C., the show will hit the road, with stops in Seattle and Toronto on the map. Milan’s design week may still be considered the most significant in the industry, but New York’s is growing every year. Now encompassing nearly a fortnight, events are spread across five boroughs, with NYCxDesign. 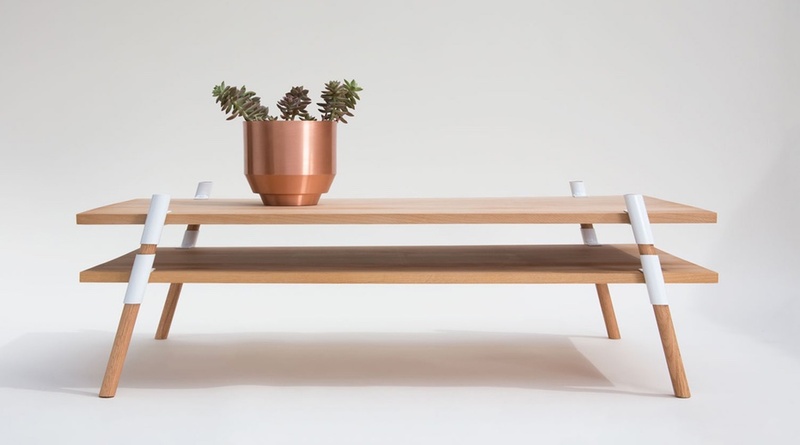 ICFF, the show that launched it all, will take over the Javits Center with familiar brands, up-and-coming designers and independent manufacturers, such as Yield, makers of the two-tiered coffee table above. We have a few weeks yet before details on this year’s festivities start rolling out, but we can’t wait to see what’s on tap for this spring.